Technologia Żywej Wody - Żywa Woda Dla Ciebie. Living Water Technology is fully based on the model water – inside all our devices, there is standard water inside, so it is safe to say that “our technology is water”. Let us explain the properties of the model water. The model water is 100% ortho-clusters and 0% para-clusters, the proportions between ortho and para-clusters determine whether the water is dead or live. We assume that living water starts from 50% to 50% ortho to para-clusters. For comparison, the water flowing in the tap has approx. 5% ortho to 95% of para-clusters, which definitely classifies it as dead water. The active cup, active stand, active sphere changes the ratio of ortho to para water to 60% ortho and 40% para-clusters, which can definitely be said that the water is alive. The strongest of our devices is produced exclusively based on the orders by Royal Water Activator ******* which changes the proportion of ortho-clusters from 70% to 90%. It is dedicated in particular to bottling companies of spring, mineral, table water, breweries, alcohol and energy drinks producers and others. The cost of water treatment with this technology varies between 0.20 grosz up to 1.50 PLN for one litre of water. Currently, it is a device producing the highest possible water level in the world, it can boldly compete with all the latest technologies available on the global market. Seven unique information on the model water! It is the only water on our planet that is not destructible. It is water that has the ability to fix fresh and salt water. It is water that prevents the creation of DNA replication errors. It is water that reacts to each individual individually. It is water with an unusually strong energy of life. It is water that saves lives. It is water that restores life to dead water. No other water has such properties as model water. The Living Water Technology is based on the model water and each of our products has 7 unique properties. – We conduct the research works on developing a test method for reading information via a special water structure, the so-called reference water with the highest possible water level in terms of the preserved structure. Such water is particularly sensitive to any environmental stimuli, to which it reacts immediately. – We research the influence of reference water on vibrations, words, sounds, minerals, photos, events, touch and others. – Water subjected to such treatment is frozen (according to the modified Masaru Emoto method) to a temperature of -25/-30°C, then filmed under a microscope at -5°C and photographed in 2D and 3D. 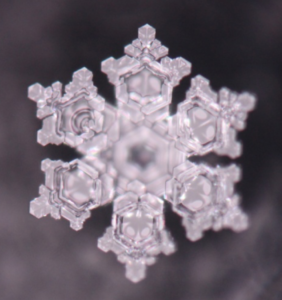 The films and photos of crystals created in this way are recognized, which allows obtaining partial information through water. 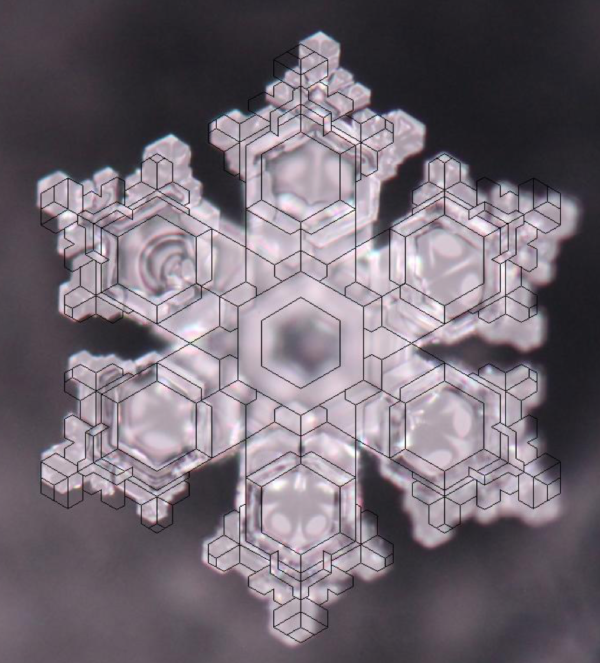 For example, a sample water crystal in the microscope version and a version with a geometric grid. With us, the technology is water and all our devices contain the model water!